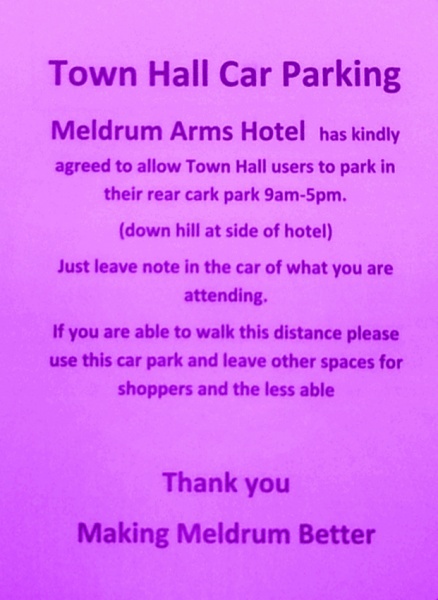 Making Meldrum Better are a community Interest Company formed to develop the Town Hall and Cafe project. They have a whole host of volunteers and they have a board of voluntary directors who keep them on track. They run the Town Hall, taking on a lease from Aberdeenshire Council. All bookings are through MMB. Please see below for the contact details.